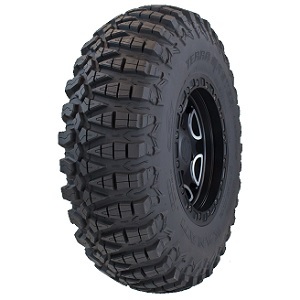 DOT Approved Radial tire Built Specifically for Side-by-Sides and Utility ATVs. 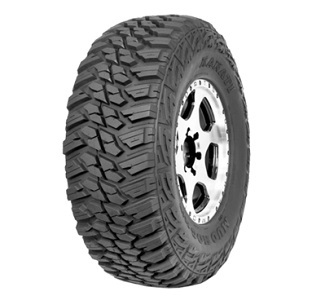 Aggressive Mud-Terrain Light Truck tire. 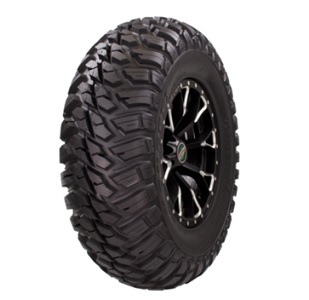 DOT Approved, Dual Sided, Asymmetrical, Non-Directional Radial Tire for ATVs and UTVs in All Terrains. 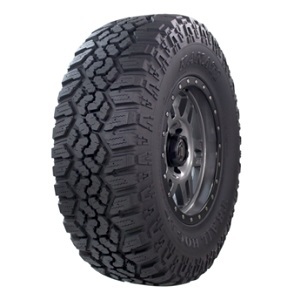 Studdable Winter All-Terrain Light Truck Radial tire.